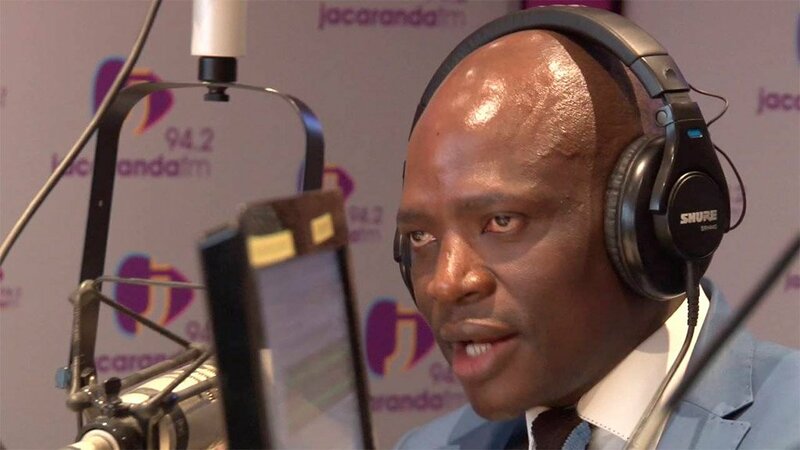 The African National Congress (ANC) has failed to do "basic things", African Content Movement (ACM) leader Hlaudi Motsoeneng said on Sunday. "The ANC is an old testament. They failed to provide title deeds and now they are talking of lands. How can you be able to provide land when you failed to provide title deeds? Within six months the ACM will provide title deeds and double old age pension grants," Motsoeneng told supporters in Boitekong near Rustenburg. He also promised pensioners free water and electricity. He was in Rustenburg to drum up support for his new party ahead of the May 8 general elections. The former South African Broadcasting Corporation COO said he was the only person "tested" on service delivery. "Vote for me now so that I can change your lives now. Now is the time, enough is enough. North West is rich. You have money here; there are mines around you; 90 percent of these mines must be owned by the community," he said. He promised that under an ACM-led government the minibus taxi industry would get subsidies because they transported poor people. "Those using Gautrain and planes have money. Why do we have to subsidise them? The taxi industry transports poor people, they must get subsidy. In our government taxis will not pay e-tolls. In fact we are going to scrap the e-tolls," he said to rousing applause. He also promised to create jobs, adding the ANC failed to provide free education. "There is no free education. Students countrywide cannot get accommodation and they cannot get their results because of outstanding debts. Where is free education?" he asked. Despite the ANC holding an event a few metres away from Motsoeneng's meeting, the event went off peacefully. Some people went to the ACM rally to get free purple party T-shirts, then went to the ANC event and took off the ACM T-shirt, exchanging them for ANC T-shirts.